After reports of China blocking most services of the Facebook-owned messaging app, WhatsApp, it appears that Russia may be following suit – only at a larger scale. Only yesterday, a New York Times report suggested that Facebook might be in hot water in China ahead of its Communist Party gathering scheduled for next month. 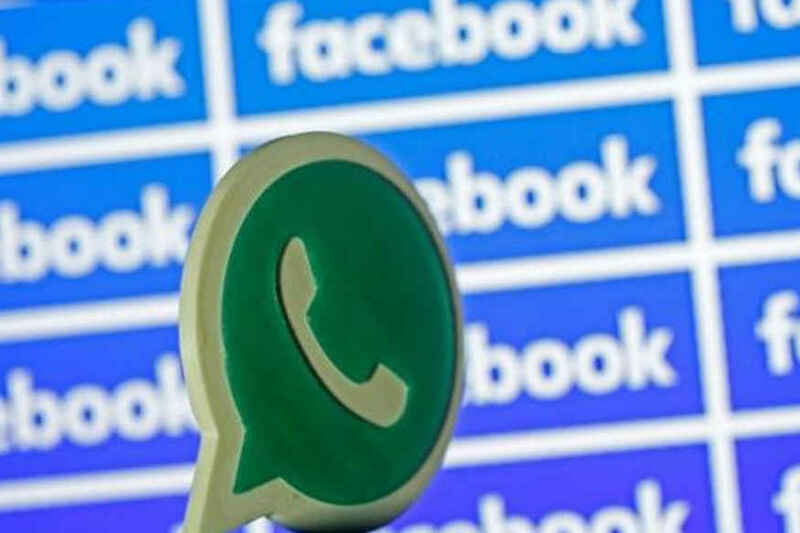 WhatsApp, the only Facebook service that was still allowed in the country, appeared to have been blocked even for text messages probably due to its offering end-to-end encryption making it difficult for intelligence agencies to snoop in and spy on their targets. While China has been designing cybersecurity laws and regulations that make sure that only those companies who comply with the country and its incessant data requests (we are looking at you, WeChat) are allowed in the country, Russia is increasingly doing the same, if not more. China blocking WhatsApp isn’t official yet and may well be a limited block until the political summit that starts on October 18. Moscow, however, has officially threatened Facebook that it will block access to the company and its services if the US social networking giant doesn’t store user data locally. The pressure isn’t surprising especially when viewed under the ongoing political turmoil between Washington and Moscow. The US government earlier this month issued a notice, blocking Moscow-based Kaspersky from federal agencies and departments. The country has also been pushing the tech companies (more notoriously, Google) to hand over user data even if it has been stored outside of the United States, creating concerns internationally. The move was criticized by the tech industry and privacy advocates alike since they believed that the US government was only setting a dangerous precedent for other countries to demand access to data, since after all their citizens are also using the same services. Russia has now officially threatened to block Facebook next year if it refuses to comply with data storage requirements. Russian chief of the Federal Communications Agency, Alexander Zharov, said today that the country will work to “make Facebook comply with the law” that requires foreign companies to store personal data in Russia. While talking to the local media, Zharov said that while the country understands Facebook’s “unique service”, it will not make any exceptions. It is unclear what exactly has triggered this latest reaction from Moscow, but the Kaspersky ban in the US could very well be the reason. Security advocates have previously criticized this law for exposing private and potentially sensitive data to the Kremlin. The country previously blocked LinkedIn for violating this law on data storage. While it continued to be widely used by the locals using proxy services, the country recently put a ban on VPNs that weren’t registered with the government. Local activists have continued to urge international companies to reject the country’s demands of local data storage since they believe the Kremlin will get complete and unregulated access to this data. – In probably relevant news, Facebook recently told the US congressional investigators that over 470 accounts linked to a Russia troll farm bought ads on its platform during the 2016 US Presidential election campaign.